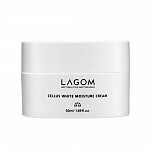 Radiant your Skin Care with the [Lagom] CF Cushion #10! we aim to provide you best korean products to take good care of your skin, including Cosmetics, Makeup, Cushion. Hydra Cushion online. Effective dual cover system skin blemishes, redness and pores with a thin layer for perfect and flawless skin. 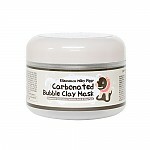 Gives elegant and natural transparent glow on skin for dewy skin expression. Powerful dual moisturizing moisture layering system maintains moist skin in external environment. Apply appropriate amount onto face using a puff inside by tapping.